Would you like to visit the pleasant, historical town of Ommen? Then you will need more than one day! There is lots to experience, not just in Ommen but also in the surrounding area. Go out for a day of shopping in the lively town of Ommen, and then have a seat at one of the many terraces near the Vecht in Overijssel. Visit the spectacular summer events during the Ommer Bissingh, from the end of June until the end of September, or visit to the popular international horse jumping competition CSI Ommen. 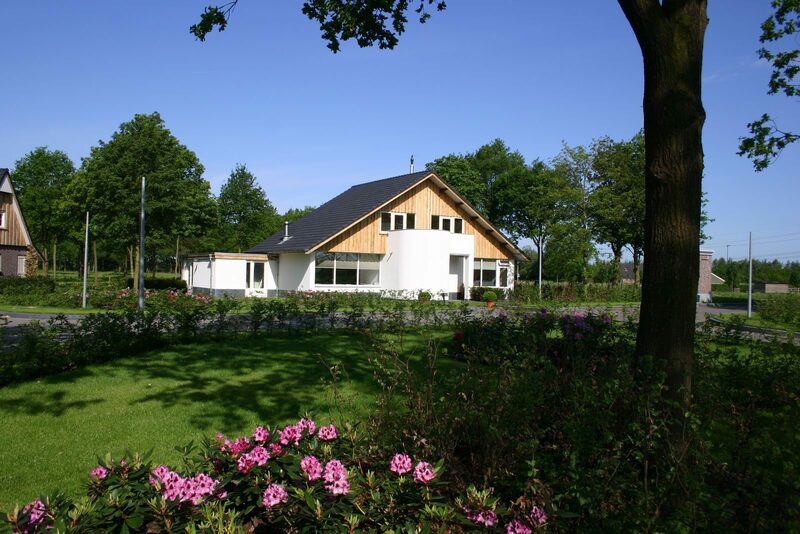 A holiday park near Ommen provides the perfect opportunity to stay in the Salland region for several days. Villa park Hof van Salland is located at just a 15 minute drive from Ommen, which makes it the perfect holiday destination for you. Hof van Salland, located in Hellendoorn, is a luxurious holiday park where peace, space, and privacy are key. You can stay at a detached holiday villa for 2 to 14 people, or in a spacious hotel room and studio for 2 people. No matter what you choose, you will always enjoy lots of luxury and comfort at our holiday park in the Ommen area. Stay at luxurious and detached villas, suitable for 2 up to 14 people. You can choose the wellness villas for an extra complete stay. The Hof van Salland studios are perfect for a short stay. The rooms are suitable for two people. 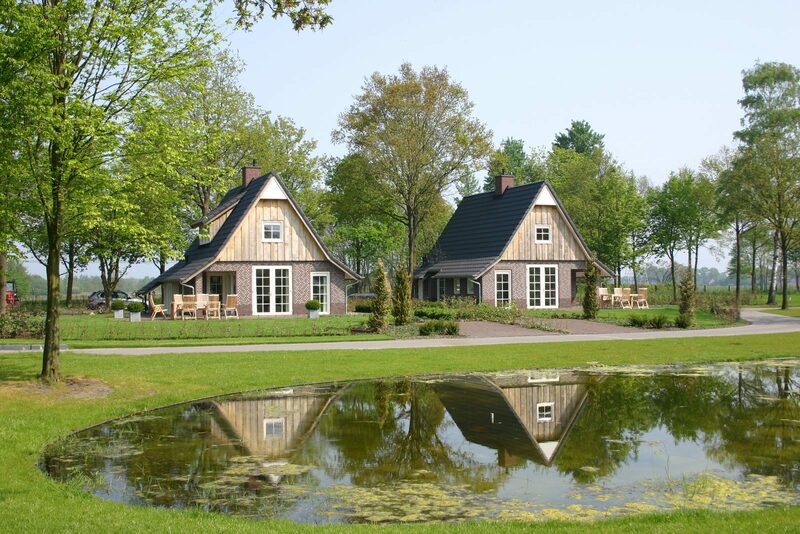 At Hof van Salland, you will find luxury holiday homes near Ommen, which is just 13 km away. The villas have a modern interior, and are equipped with all the comforts you could wish for. In the evenings, you can enjoy a nice glass of wine by the fireplace, or surprise your party with breakfast on the sunny terrace in the morning. We guarantee you will have wonderful night's sleep due to the comfortable box spring beds in the bedrooms. Would you like to make your stay even more luxurious and pleasant? Then choose the wellness villas, and enjoy the sauna, whirlpool, and Sunshower. You can also book a luxurious hotel room at our holiday park near Ommen; perfect for a short stay! The spacious rooms and studios are suitable for two people, and are every bit as luxurious as the villas. You will always have access to the park facilities from your hotel room or holiday home near Ommen. Take a dip in our heated outdoor swimming pool, enjoy the sun on the lawn around the swimming pool, or actively challenge yourself on our all-weather tennis court. Be sure to discover Hof van Salland's natural surroundings, and go on a wonderful hike in nature at National Park the Sallandse Heuvelrug. After a day out, treat yourself to a culinary surprise at Restaurant De Hazelaer! 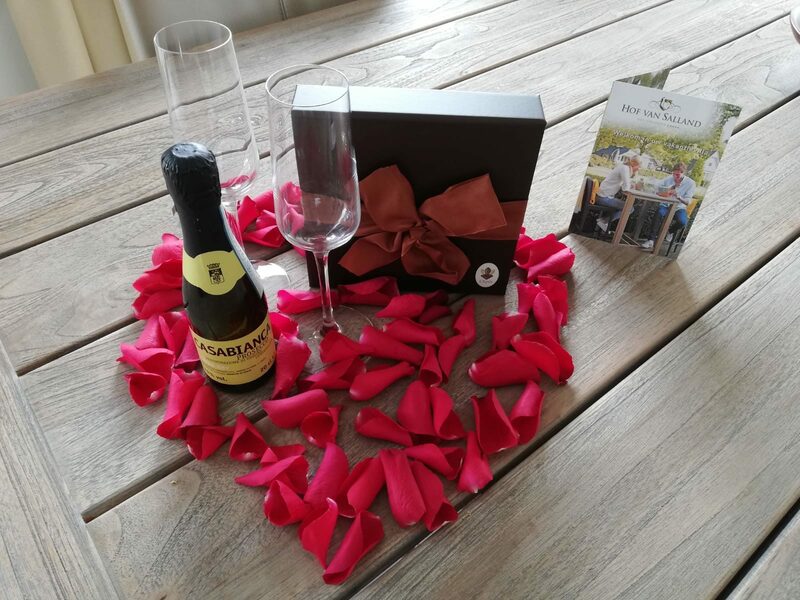 Renting a holiday home near Ommen at our luxury villa park also means you can advantage of extra services that will complete your stay, including the breakfast, take away, or fondue service. 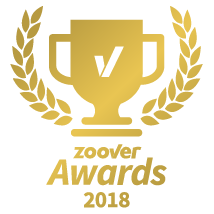 Would you like to rent a holiday home near Ommen because you want to explore this great city and its varied surroundings? Then shower yourself in luxury and comfort at nearby Hof van Salland.